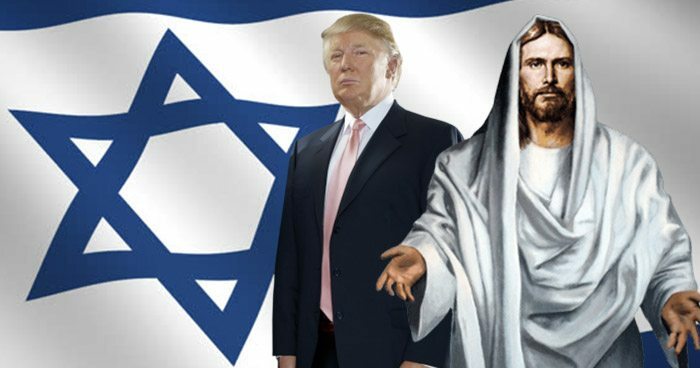 President Trump’s recent decision to recognize Jerusalem as the capital of Israel has thrown millennia of careful apocalyptic planning out the window, according to sources close to The Almighty. Saint Paul, head engineer of Heaven’s Eschaton Department, revealed that the Jerusalem announcement pushes Armageddon up five years ahead of schedule. Reports from sources inside Hell claim that the accelerated apocalypse is ruining The Devil’s plans as well. When asked for comment, The Alpha and Omega tried to put a positive spin on Doomsday’s unplanned rescheduling.